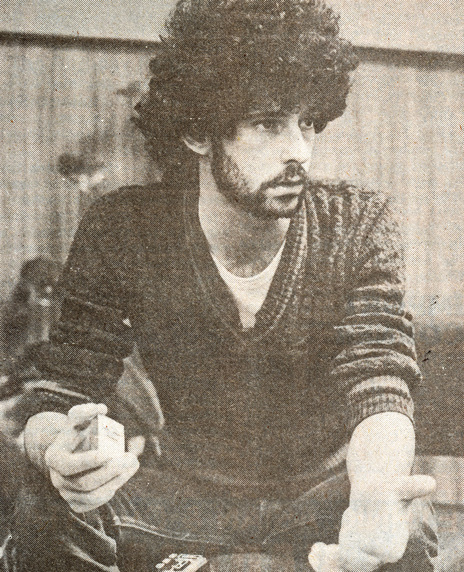 Mike Alexander was (and is) a music journalist. In 1980 he was a writer with The Sunday Times, based in Wellington. After a piece critical of CBS’s "star machine", that company’s MD John McCready challenged him to put his money where his mouth was. 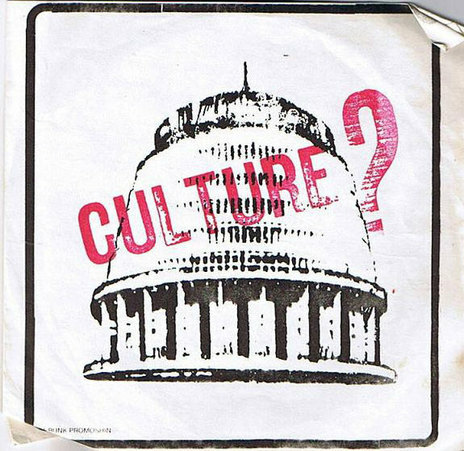 Alexander responded by releasing a timely song called ‘Culture?’ by a little known Dunedin band, The Knobz. Earlier rejected by both EMI and WEA, Alexander could hear a hit and formed the Bunk label in partnership with the band (the name was taken from The Knobz touring company). The song struck a nerve – it was a response to a comment made by Prime Minister Rob Muldoon to the effect that popular music was not "culture". "I felt that there was room for a service label that was prepared to take the ego out of the industry and put it back into the artist" he told In Touch magazine in June 1981. "I am employed by artists rather than I go out and employ or contract artists to me ... I can arrange studio time for artists at discount rates. I could virtually assure you of being able to record two tracks, engage the services of a producer and arrange my service for for under $500." 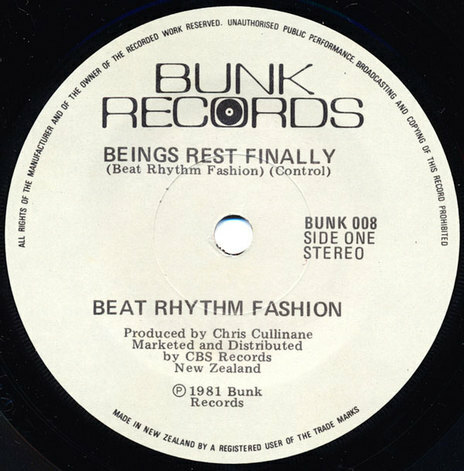 The service found ready takers and over the next year, Bunk released a dozen singles including classics by The Mockers and The Steroids, but it was with Beat Rhythm Fashion that the label made its mark. Two BRF singles were released on Bunk and one, ‘Beings Rest Finally’, charted at No.49, but the band developed quite a cult following which has grown in the years since. A third BRF single would be issued on Epic. Bunk also released the WellingtonZone album, a worthy collection of live tracks by four bands from a show organised by The Steroids, unfortunately criticised at the time for poor sound quality, but now fetching large prices second hand. By early 1982 the label had ceased trading and most of its catalogue remains unavailable although the Beat Rhythm Fashion tracks were compiled and reissued by Christchurch label Failsafe in 2009.